What's most exciting is SuperMicro's pedigree when it comes to building boards with high-end features and functionality. The company has built "super servers" capable of running up to 16 GPUs in tandem. 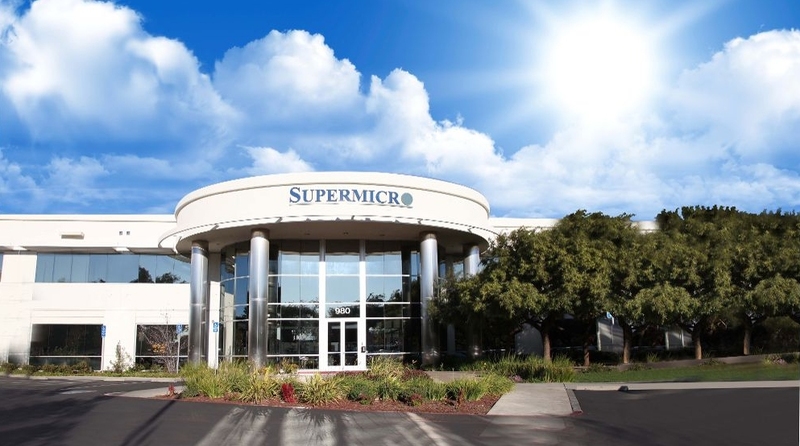 SuperMicro has also been at the center of the rise of cloud computing and is a leader in supplying hardware for supercomputers powering deep learning and emerging AI tech. They are also among the first companies to incorporate Apache Pass support into their boards, which enables mass storage in a DIMM format, cutting latency by a factor of up to 100 versus a traditional NVMe SSD or even Optane.